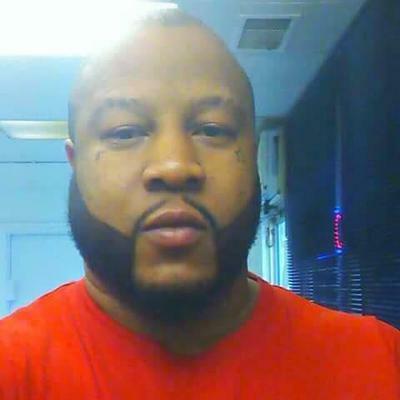 Have any woman out there come across Anthony Williams on Facebook from North South Carolina. He has a 13 year old and 17 year old son whose mother is dead. He's over there in South Africa in Nigeria working on a project and he's been robbed and he has no way of getting his ID on his bank card so he asked women to open up a checking account in the states and they give him the information. South Africa is a Country. Nigeria is a country in West Africa. His BS would’ve been apparent immediately. Please be careful. Heard the exact same scenario from other scammers. Don’t give them a dime. They are heartless con men and they are good at it, it’s what they do for a living. Scamming people. Be VERY careful. They and their stories are to pull at your heart strings.